There’s is no one perfectly accurate descriptor of “giftedness”. IQ tests and other assessments can determine it but even simple observation by family, teachers, and friends can ascertain this. 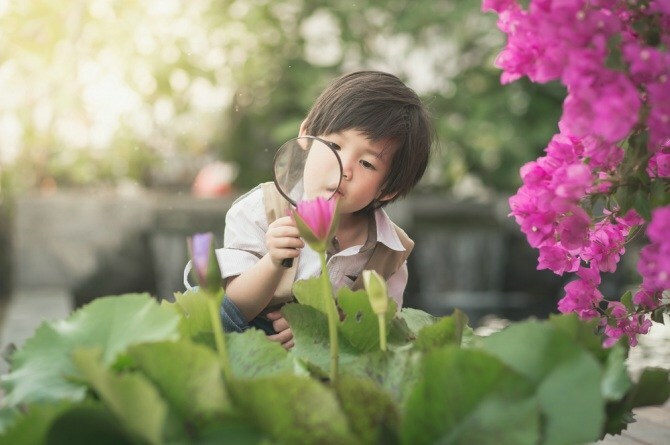 Have you ever wondered if you have a gifted child on your hands? We all dream of having one, but how will you know? Of course, many of us hope to have a gifted child. But if you want it too badly, you risk putting too much pressure on the child! If you suspect you have a gifted child, there are signs you can look out for. 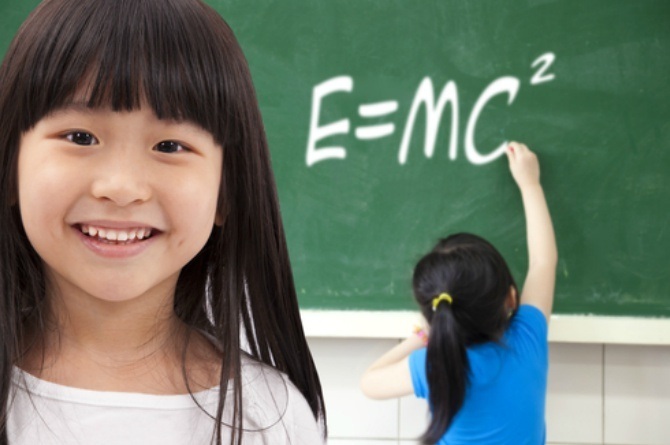 What does a gifted child have? 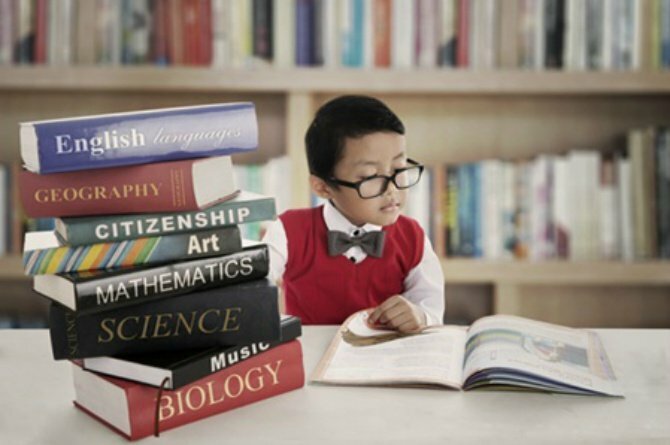 For starters, many people are confused about what “giftedness” means. Schools, organisations, and cultures around the world use it differently. On one hand, some institutions use the term strictly to describe people of above-average intelligence when measured by IQ score. On the other hand, other institutions recognise giftedness through a broader range of criteria. The National Association for Gifted Children (NAGC) offers a more definitive description of a gifted child. “Gifted individuals are those who demonstrate outstanding levels of aptitude (defined as an exceptional ability to reason and learn) or competence (documented performance or achievement in top 10 percent or rarer) in one or more domains. There’s no one definition of “giftedness.” IQ tests and other assessments can determine “giftedness,” but even simple observations by family, teachers, and friends can ascertain this. Austega wrote a detailed checklist of some of the characteristic traits that define a gifted child. Just remember that a gifted child will not exhibit all of these traits. Learns rapidly, easily, and efficiently. Has exceptionally large vocabulary for their age. They have an unusually strong memory. But they’re easily bored with memorisation and recitation. Needs little outside control — applies self discipline. Has a liking for structure, order, and consistency. Is flexible in thinking patterns. Makes unusual associations between remote ideas. Displays a great curiosity about objects, situations, or events. Asks provocative questions. Makes good grades in most subjects. Has a power of concentration, an intense attention that excludes all else. Provides very alert, rapid answers to questions. Is resourceful, solving problems by ingenious methods. Has avid interest in science or literature. Reveals originality in oral and written expression. Has a power of abstraction, conceptualisation and synthesis. Tends to dominate peers or situations. Uses a lot of common sense. Displays a willingness to accept complexity. Is perceptually open to his or her environment. According to Austega, there are other ways to know if a child is “gifted” or not. So they also provided lists of giftedness characteristics in other categories. These include specific academic aptitude, creative thinking and production, leadership, psychomotor ability, and visual and performing arts. Whether your child is gifted or not, she deserves all the love, attention, care, and learning that you can give, right mums and dads? YOU CAN ALSO READ: Identifying children with high IQ: An age-by-age guide for parents. Here’s how single mum Sushmita Sen is turning daughter Alisah into a math genius!